Las Vegas, namely the Vegas strip, is the most popular attraction in the State of Nevada. However, the state offers a number of other attractions beyond the general entertainment and gambling in Vegas. Outside of the city, many relaxing sites and interesting attractions are available for families, couples and individuals. The state features a number of natural sites such as lakes, hot springs and mountains. 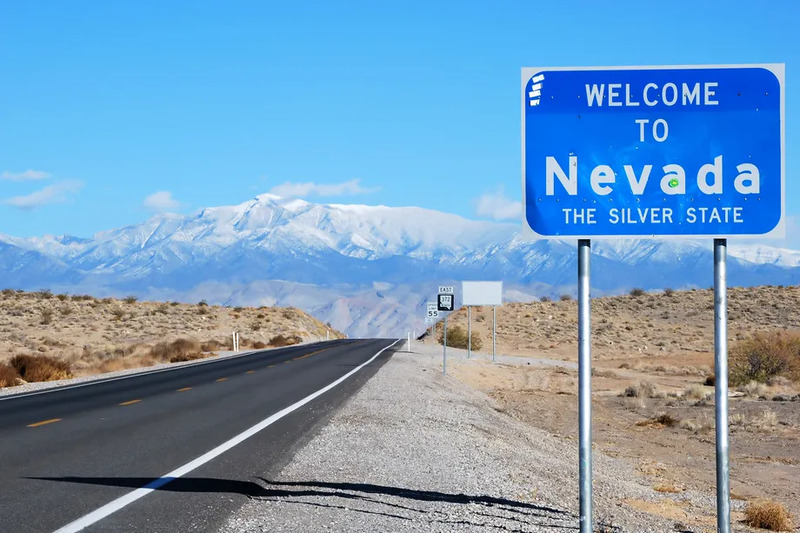 In addition, small towns and cities feature interesting attractions not found in Las Vegas.